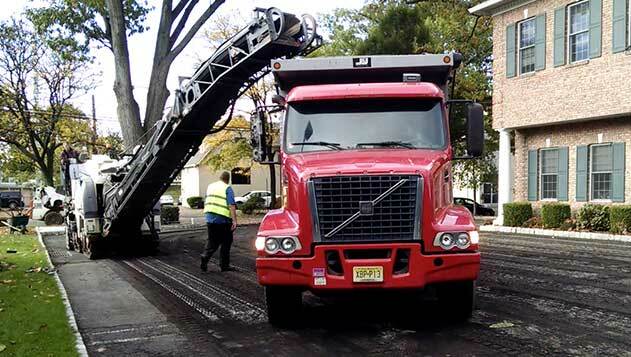 Find an expert driveway paving company in Bergen County NJ when you call McFarlane Asphalt at (201) 327-5258 today. We have a wide range of services to meet all of your needs, so call today for a free estimate and a cost-effective solution. Click here if you want access to our current list of deals and coupons.